From smooth Jazz to Blues with a Caribbean twist. 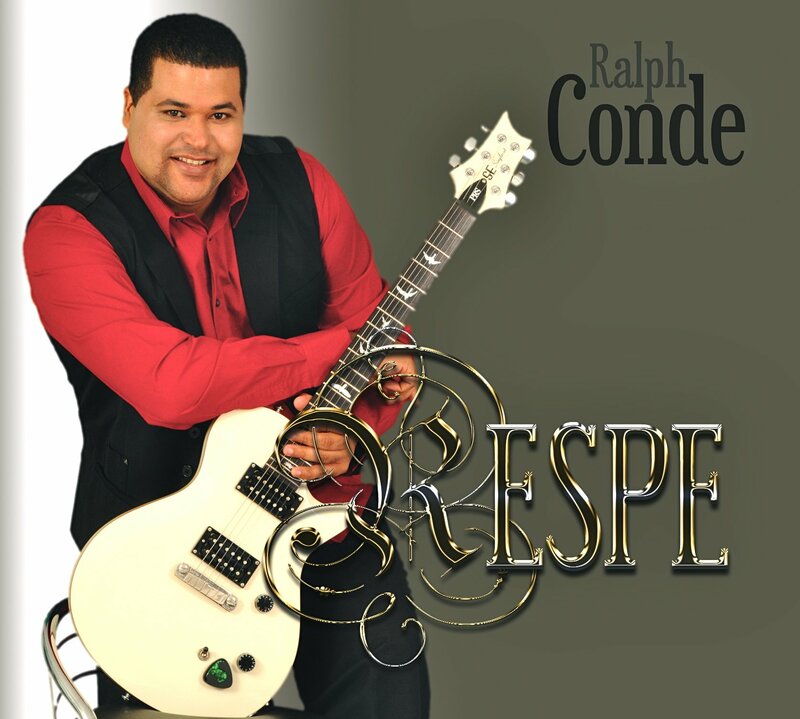 Ralph embraces a potpourri of musical genres ranging from Jazz , Rock and Pop Music. A sure pleaser to all audiences.